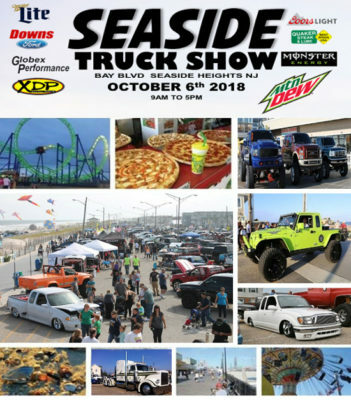 Auto, Auto Show, Beach, Boardwalk, Monster, New Jersey, nj, Seaside, Seaside Heights, show, Truck, Truck Show. Bookmark. Haven AC, Free Guest List and Great Place to Party!